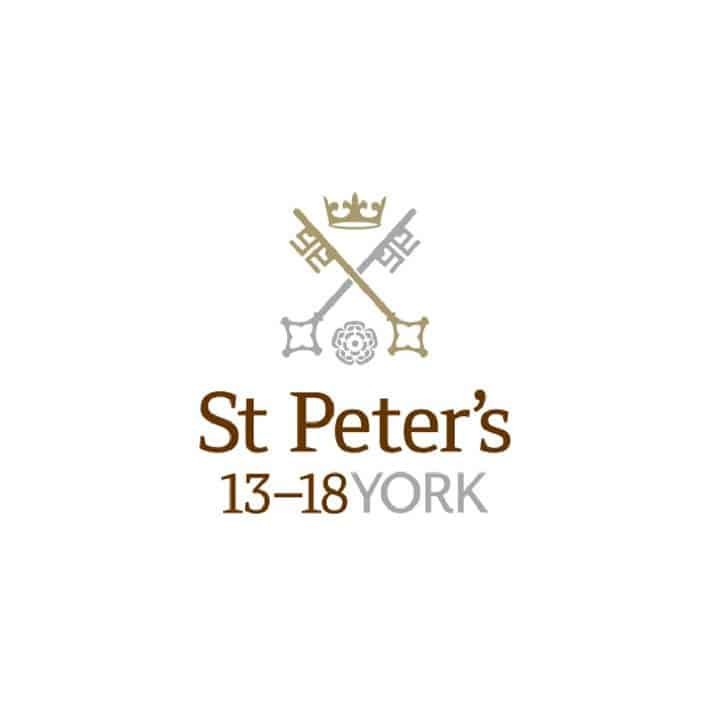 With a long and distinguished history stretching back to 627 AD, St Peter’s School, York, combines the old with the new by being a forward-looking school. 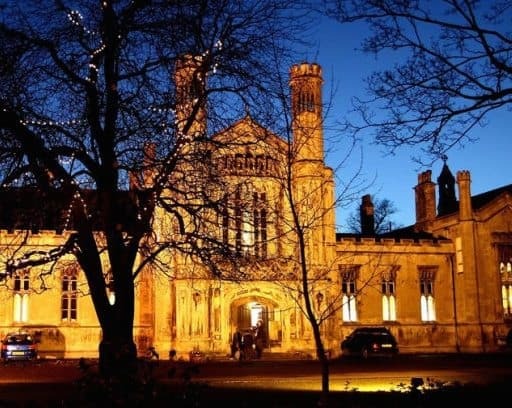 Benefiting tremendously from its setting spread out across 47 acres on the banks of the River Ouse, the School is just a few minutes’ walk from the historic centre of York. York has a distinguished history and boasts numerous attractions including the world-famous Jorvik Viking Centre; York’s Sweet Story, which focuses on the chocolate industry; the National Railway Museum; and numerous museums depicting York’s heritage as the former Roman capital of northern England. With its city centre location, St Peter’s is easily accessed by road, rail and air. London and Manchester Airport are just two hours away by train, while transport is provided to Leeds Bradford International Airport. The School is ten minutes from York station. Four boarding houses, all with their resident houseparents and families, provide cheerful and caring environments. Superb sports facilities include an indoor swimming pool, two sports centres, a gymnasium, extensive playing fields, a boathouse and tennis courts. As both a subject area and as a favourite ‘other activity’, music is thriving at the School. As strong believers in visual literacy, the School encourages pupils to make the most of their creative abilities in the outstanding Art department. Moreover, drama is also popular, with an annual major production. [St Peter’s] has made me more confident and well rounded. It has given me such great preparation for entering into the wider world, and most importantly it has given me so many friendships that will last a lifetime.